How to flash a new CC2540 chip with DFRobot BLE service? 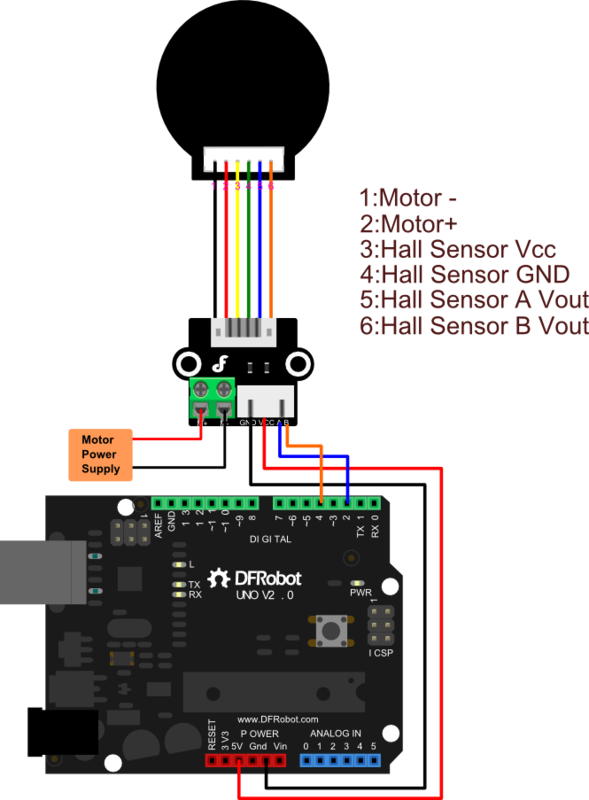 This Encoder adapter is especially designed for DFRobot 12V DC Motors. This adapter comprises an external pull-up resistor, which raises the output voltage when the transistor is turned off. This board has two build-in pull-up resistors. Pay attention to the interrupt pin,please check which microcontroller you use. Get Encoder Adapter(SKU:FIT0324) from DFRobot Store or DFRobot Distributor.